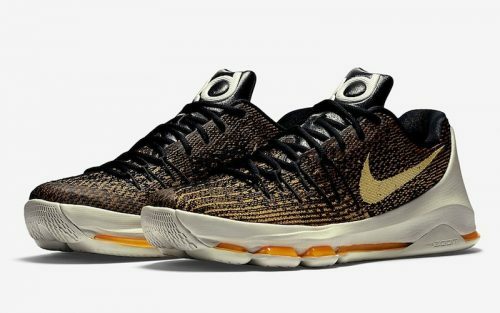 Released on July 11, 2015, the Nike KD 8 was Kevin Durant’s 8th signature shoe. 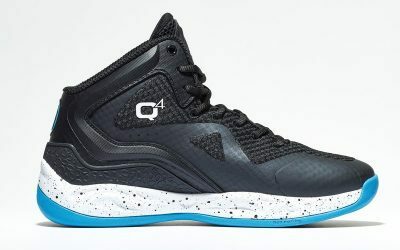 Designers Leo Chang and Thomas Bell were inspired by Durant’s saber-tooth tiger tattoo and included a direct homage on a heel counter that looks like the anima’s teeth. When the shoe was released, it was the first Nike sneaker to have a Flyweave upper and an articulated, full-length Zoom Air unit on bottom.